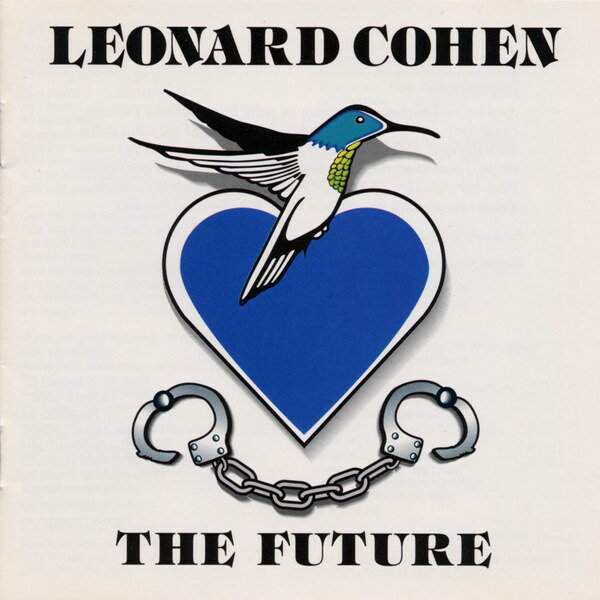 The Future is the ninth studio album by Canadian singer Leonard Cohen, released in 1992 via Columbia Records. The font used on the cover is probably ITC Tiffany Heavy designed by Edward Benguiat. The font is a commercial one and you can view more details about it here. In addition to The Future (Leonard Cohen), Tiffany typeface is also used in the following logos, movie posters or album covers etc., including: Tourist Trap.